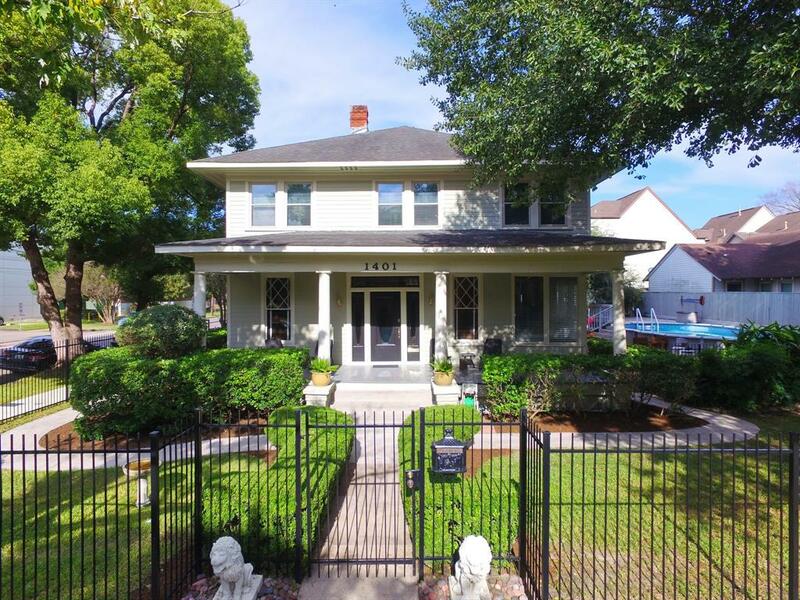 GORGEOUS HOME BUILT IN 1915 CENTRALLY LOCATED MINUTES FROM THE TEXAS MEDICAL CENTER, UPTOWN, DOWNTOWN, THE MUSEUM DISTRICT & THE GALLERIA. FORMAL DINING W/GORGEOUS CHANDELIER. 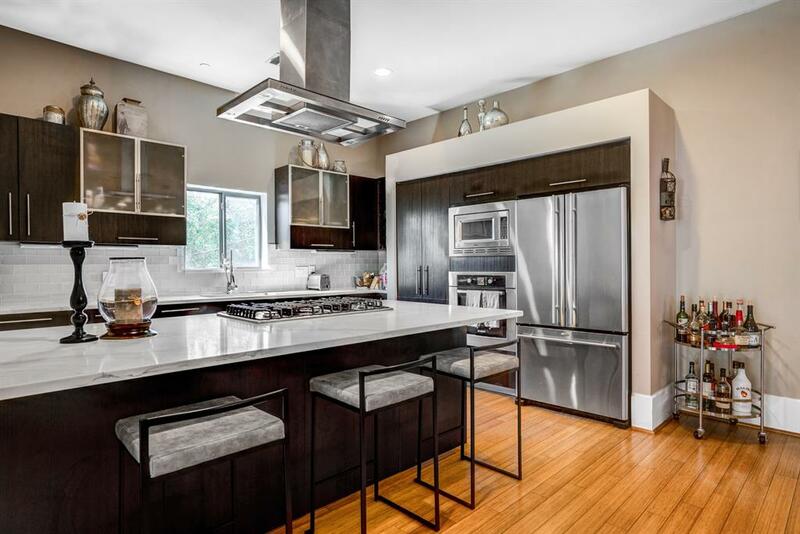 KITCHEN IS UPDATED W/GRANITE COUNTERTOPS & SOLID WOOD CABINETS. ORIGINAL HARDWOOD FLOORS & WOODWORK. SPACIOUS MASTER SUITE W/PRIVATE STUDY & EXTRA-LARGE MASTER BATH W/BATHTUB & SEP SHOWER. HUGE LAUNDRY RM OFF THE MASTER. 2 LG BEDROOMS & ANOTHER FULL BATH UPSTAIRS. 750 SQFT GARAGE APARTMENT FULLY EQUIPPED W/KITCHEN, LIVING, BEDROOM, BATH, LAUNDRY RM & SEPARATE ENTRY THAT CAN BE USED AS A RENTAL. HUGE SCREENED IN GREENHOUSE W/ELEGANTLY LANDSCAPED YARD & FOUNTAIN. LG ABOVE GROUND POOL & OUTDOOR PATIO FOR YOU TO GRILL & ENJOY THE BEAUTIFUL YARD. CLASSIC WROUGHT IRON FENCE SURROUNDS THE ENTIRE PROPERTY. HOME IS COMPLETELY REDONE W/HARDY PLANK SIDING & DOUBLE-PANE WINDOWS. THIS GORGEOUS HOME WONT LAST LONG! LOCATION, LOCATION, LOCATION! Historic district with magnificent trees shading the entire front yard. Unit 1 is a 1 bedroom/1 bath unit at 779 sf. Unit 2 is a 1 bedroom/1bath unit at 750 sf. Unit 3 is a 2 bedroom/1bath unit at 1327 sf. Light and bright. Central A/C and Heating. New roof in 2017. Recent renovations started and yours to finish. One of the best locations on one of the most historic streets in Houston, for which Avondale District was named. Original wood floors, quaint complex. This one won't last long! Luxurious Modern home by Titan Homes! Family & pet friendly, open concept + FIRST FLOOR living/dining/kitchen. All bedrooms on the second floor. 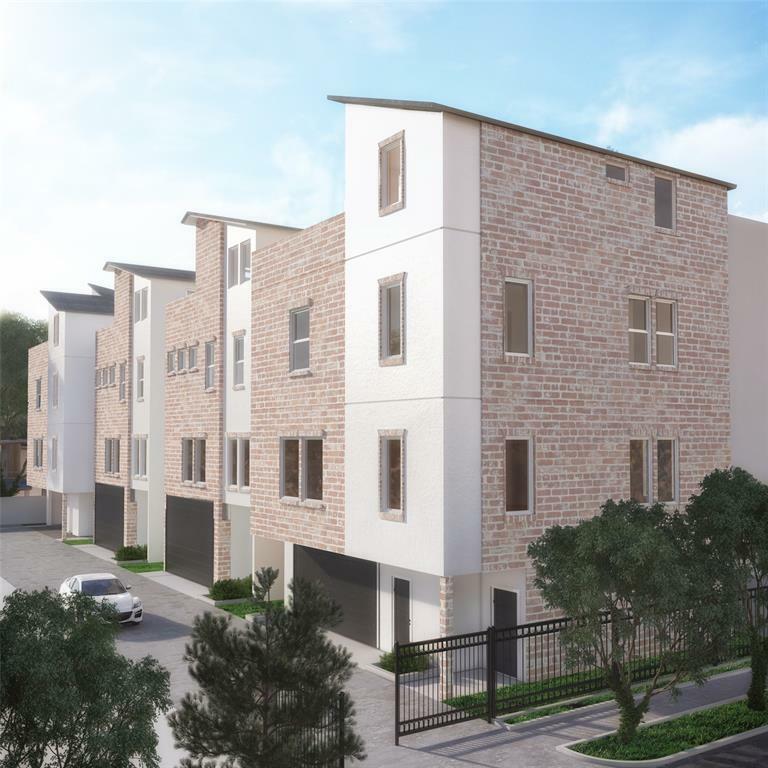 Third floor is dedicated to entertaining, game room & flex space (4th bedroom/study or media) with covered terrace! These elevator ready plans come with Independent parking, private backyard with wooded backdrop view from covered terrace. 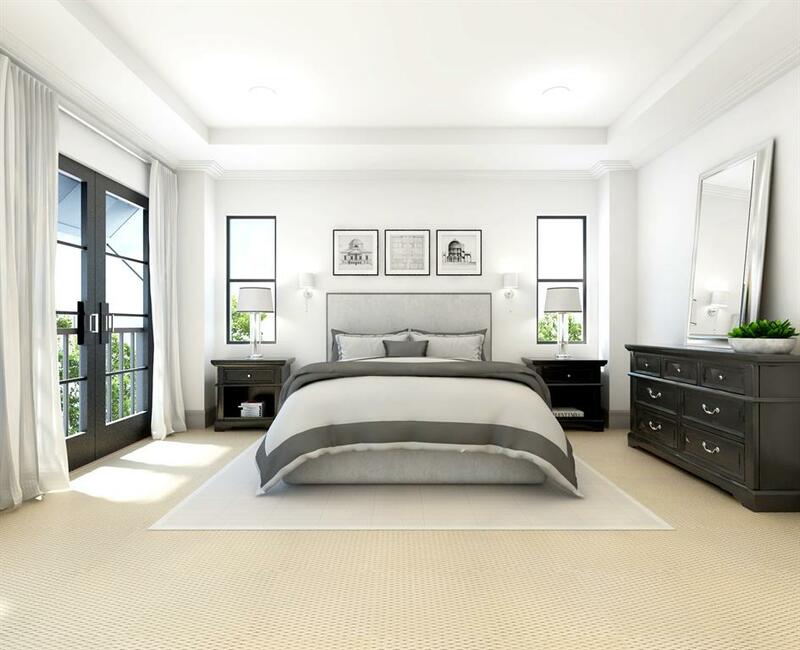 The expansive master suite features a spa like bath, separate tub & shower + a large walk in closet. A MUST SEE! Timeless "Contemporary" meets "Traditional" comfort!. 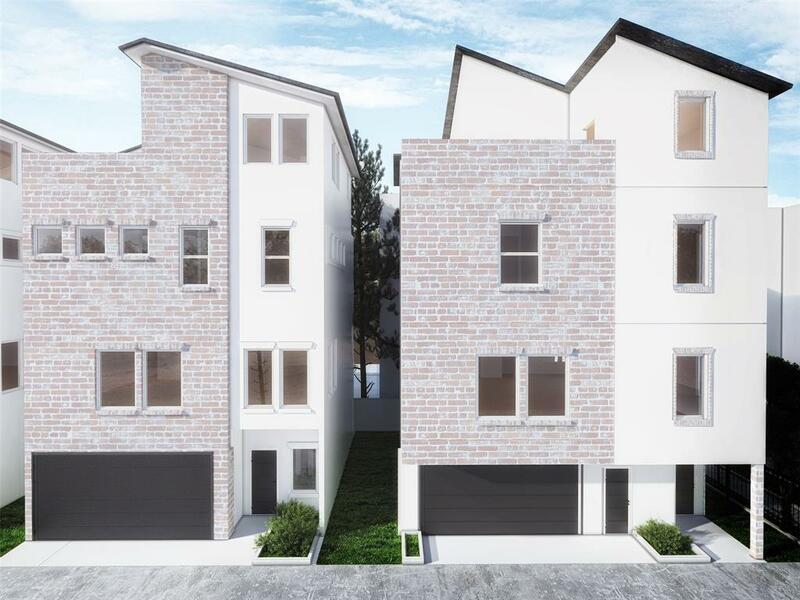 Cambridge Homes presents 3023 Plan features: the first level has a 2-car garage, plus parking pad and Storage Space, Foyer, and Coat Closet. You're also just steps from the first-level Home Office Suite or Guest Bedroom with its own bathroom and closet secluded from the rest of the House. 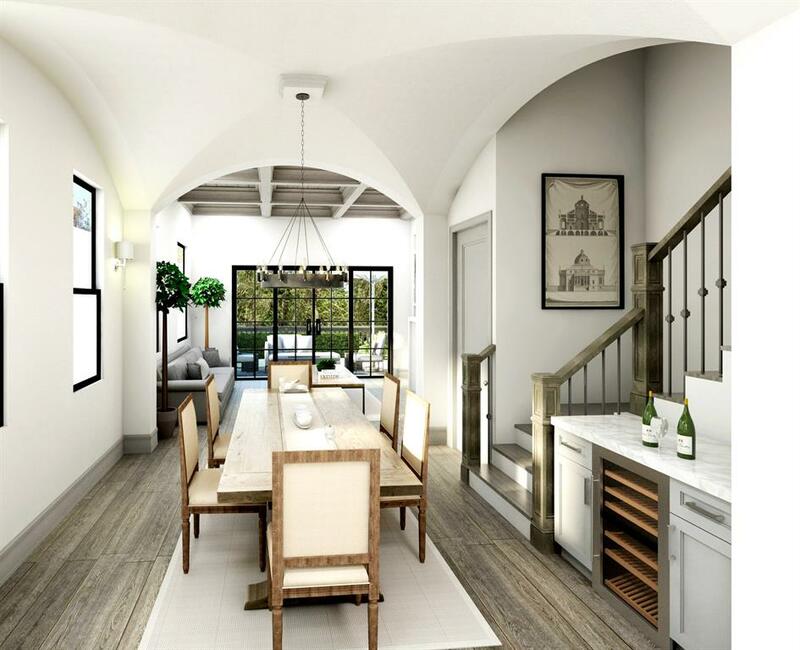 The second level features an open concept with 10 foot ceilings, a kitchen with large island, walk-in pantry, dining space, living room with fireplace, and powder room. Level 3 is where you will find the Master Bedroom with his and her walk-in closets, stand-up shower with a bench, and soaking tub also bedroom 3 with his own waling closet and bathroom. The Top Floor has a game room and bedroom 4 with bathroom and a private roof top deck with amazing views of twinkling city lights perfect for entertaining family and friends. Project is Under Construction, so add your personal touch with options and upgrades. Corner lot location. Luxurious Modern home by Titan Homes! Family & pert friendly, open concept + FIRST FLOOR living/dining/kitchen. All bedrooms on the second floor. Third floor is dedicated to entertaining, game room & flex space (4th bedroom/study or media) with covered terrace! These elevator ready plans come with Independent parking, private backyard with wooded backdrop view from covered terrace. The expansive master suite features a spa like bath, separate tub & shower + a large walk in closet. A MUST SEE! 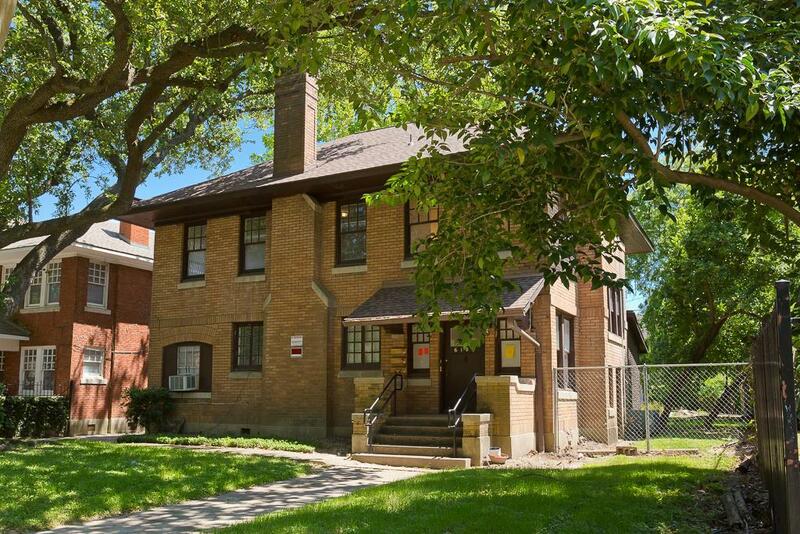 Welcome home to 113 Tuam in the heart of the Midtown/Montrose area! 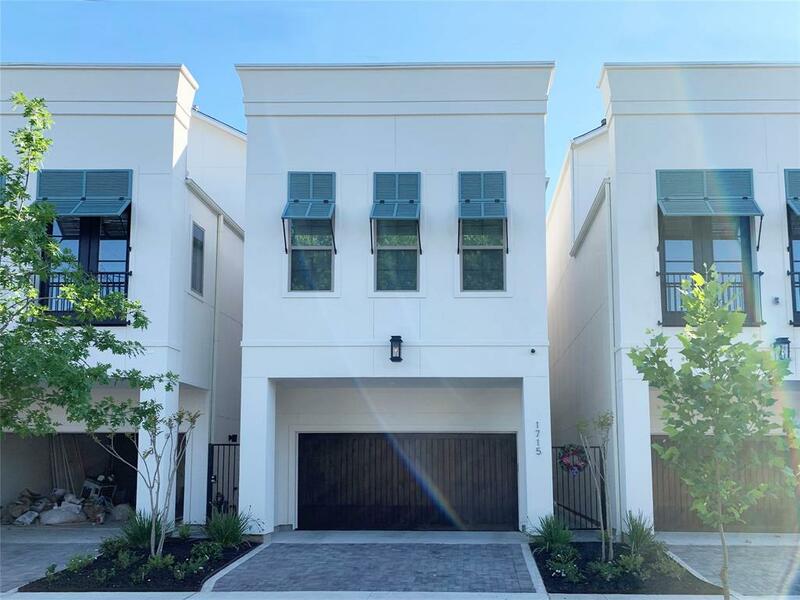 This stunning 3 bedroom/3.2 bath contemporary townhome is full of high end touches from top to bottom! From the stunning fireplace to the sleek and stylish kitchen (with an upgraded backsplash), quartz countertops, and beautiful European cabinetry with accent lighting leading up to the inviting master bathroom, this one has it all just in time for hosting your guests and family for Summer! With great flow, this home radiates with an abundance of natural lighting & on the 4th floor there's a large bonus room that opens onto a deck with stellar downtown views. There's even a half-bath off the bonus room! Where other contemporary homes cut corners, this one goes the extra mile. You are within walking distance to some of the most popular restaurants, pop-up shops, and parks! Make an appointment to view it today before it is gone! Timeless "Contemporary" meets "Traditional" comfort style. Cambridge Homes presents 2495 SF model features: the 1st level has a 2-car garage, plus parking pad and Storage Space, Foyer, and Coat Closet. You're also just steps from the 1st level Home Office Suite or Guest Bedroom with its own bathroom and closet secluded from the rest of the House. 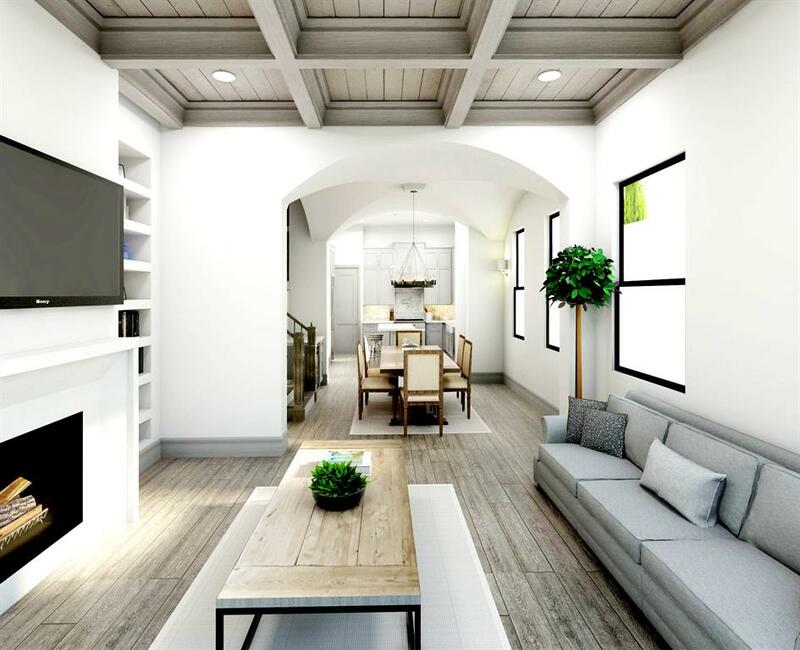 The 2nd level features an open concept with 10 foot ceilings, a kitchen with large island, walk-in pantry, dining space, living room with fireplace, and powder room. Level 3 is where you will find the Owner's Suite with homeowner-inspired features including a wet bar and his and her walk-in closets, stand-up shower with a bench, and Wirlpool tub. The Top Floor has a game room with bathroom and a private roof top deck with amazing views of twinkling city lights perfect for entertaining family and friends. Project is Under Construction, so add your personal touch with options and upgrades.